I recall a time about seventeen years ago, sitting cross-legged in front of our 19 inch television enjoying a game of football with my father. He would occasionally rise from his seat to fix the quavering antenna, a voice would intermittently crackle from the lattice frame speakers, and the miniature players running across the screen would be dusted with a cloud of black and white mottled fuzz. Last night, I came home from work to sit down in front of another screen, and to watch a very different, although no less competitive game. On this screen, displayed with impressive clarity, were characters that appeared as 10 feet tall, dwarfing the structures of the landscape they were prowling. As they lurched towards me, I saw the details of their grotesque faces, the gleam in their eyes as they waved their clubs in my direction. The truly amazing part however, was that their aggression wasn’t intended for me, but the videogame players readying themselves to fight, sitting at their desks thousands of miles away. I was just one of countless other viewers accessing someone else’s computer screen, who could become immersed in their game and simultaneously connect with thousands of people, all with just a press of a button and a click of a mouse. Among the select platforms that reflect just how far we have progressed in the world of video, is the famed gaming platform, Twitch. While it may lack more novel features such as 4K streaming (it is optimized for 4K, but reportedly discourages it), and YouTube’s DVR functionality, it excels in delivering an enthralling spectator and participant atmosphere built around live sports content. As well as highlighting the contrast between today’s virtualized platforms and video’s former hosts- my 19 inch TV among them- this network, sold to Google by Amazon last year for the sum of $1 billion, may also give us a glimpse into the future of mainstream television. The lure of the real-time action, the social interactivity and the, niche, in-demand content that Twitch offers, highlights a proven formula for success. The return of 100 million people a month from around the world is enabled by a platform that caters to a growing percentage of today’s video consumers. A breakdown of these elements reveal three commonly heard, but less commonly executed features: a hybrid of compelling live and catch-up content; social functionality seamlessly integrated into its design; and a viewer-centric approach that offers a convenient user experience. Twitch has been designed to reflect and embrace a niche-content culture, and from this narrative it has earned viewer loyalty in the millions. The platform moves quickly, constantly offering up new content, players and opportunities to generate fans and revenue. Then there’s the interactivity of the platform, the flowing stream of voices that run as text alongside any game, adding new dimensions to the official commentary. Finally, Twitch appeals to indecisive Millennials (among others) offering choice over the content experience, by providing live, as well as catch-up content, and the ability to switch across multiple games and channels. Twitch is not alone in demonstrating great video innovation and success, nor can it be described as the ‘perfect’ platform. Users report experiencing ‘hiccups’ from time to time, and complaints about streaming delays are not uncommon. Furthermore, while social connectivity is the key appeal of the site for many, others have found it detracts from the platform, and the appropriateness of much of the content is a long-running issue. 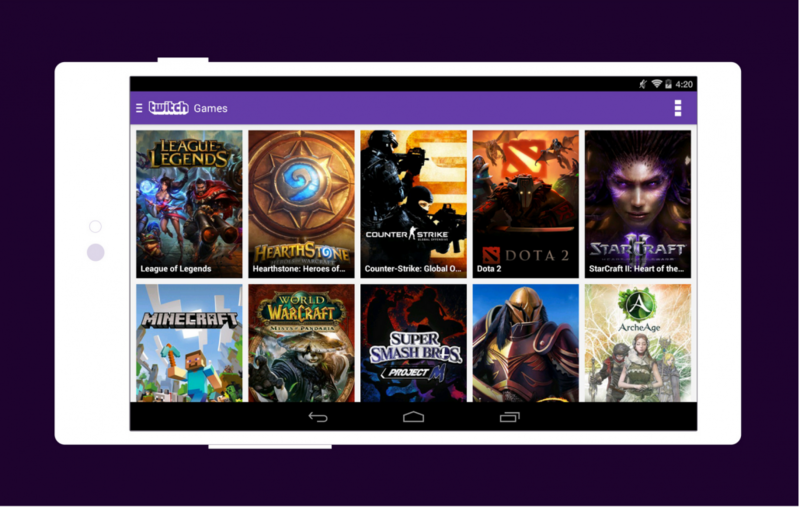 Additionally, while Twitch’s popularity has been driven by live streaming the time-limitations of the catch-up library is often criticized. These are key areas where YouTube, and other rivals such as Hitbox are increasing pressure and will need to be addressed by Twitch as competition and consumer expectations rise. Despite certain shortcomings however, Twitch features many of the characteristics that are so heralded by today’s consumers and video leaders throughout media and entertainment. 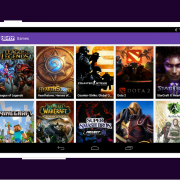 As well as delivering a stark contrast with the video capabilities of the past, Twitch’s overwhelming success reflects a growing TV audience that seeks connectivity as much as original content. While there is more to be said for gaming and video in general, Twitch deserves a fervent nod to its current achievements. The experience it offers viewers across the world marks an impressive milestone in the evolving video landscape.